The Paloma is a thirst quenching tequila cocktail that is a favorite among many, especially in Mexico. 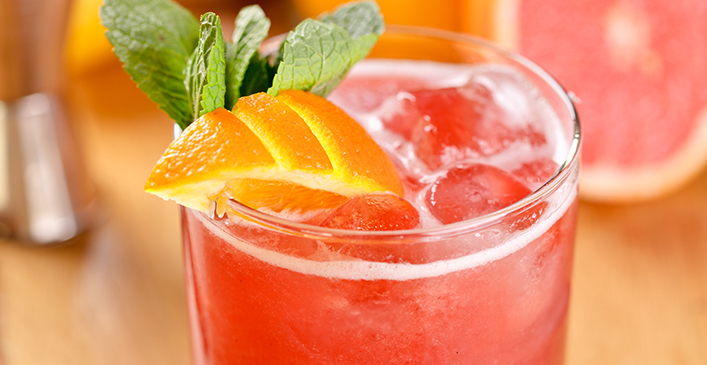 Combine the fresh grapefruit juice, squeezed lemon wedge and a pinch of sugar or salt. Stir until sugar/salt is dissolved.